Simple really - personalised golf teaching, in world class resorts, at tournament quality golf courses. 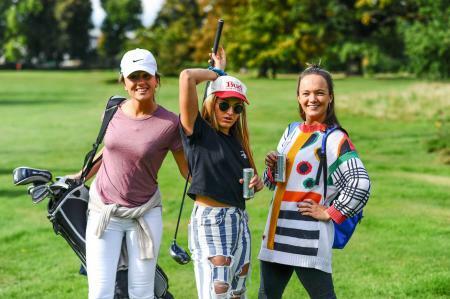 Book a course with Bird Golf and stay at a top class resort, where you’ll play at some of the best and most renowned golf courses around, and learn from world-class golf instructors in a personalised, one/two student-to-one teacher format. Nice. Where do we sign up? 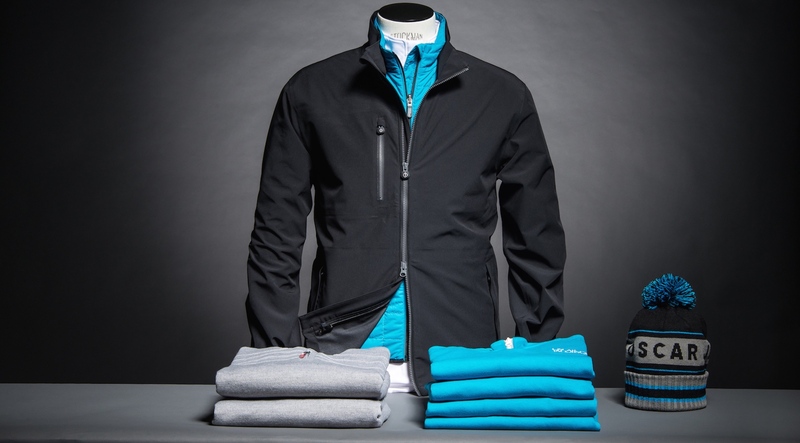 Bird Golf have designed a method of teaching that is tailored around you – so it's a real personal experience. Everything is customized for the individual player – you choose what you’d like to learn, where you’d like to learn it, and when. You’re then assigned a private instructor and well…. off you go. I like the idea of the one-on-one/one-on-two teaching format. As well as a golf nut I’m also an avid skier. I remember my first ski trips where I’d learn in a group and the instructor might, at best, give you a few hints and tips as you swerved, out of control, down the slopes 100 yards behind them at the back of the group. Don't get me wrong the lessons were great fun and would get you to a certain level, but if you really wanted to improve, and you could afford it, the best way to learn was skiing WITH a private instructor who skied alongside you and gave you constant, immediate feedback on every turn you made. 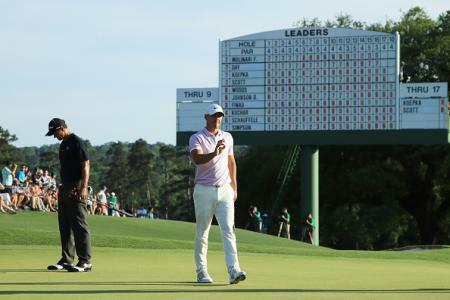 It’s exactly the same with golf - you learn so much more with one-on-one coaching Sure it might be slightly more expensive, but this is your golf game we’re talking about here right? 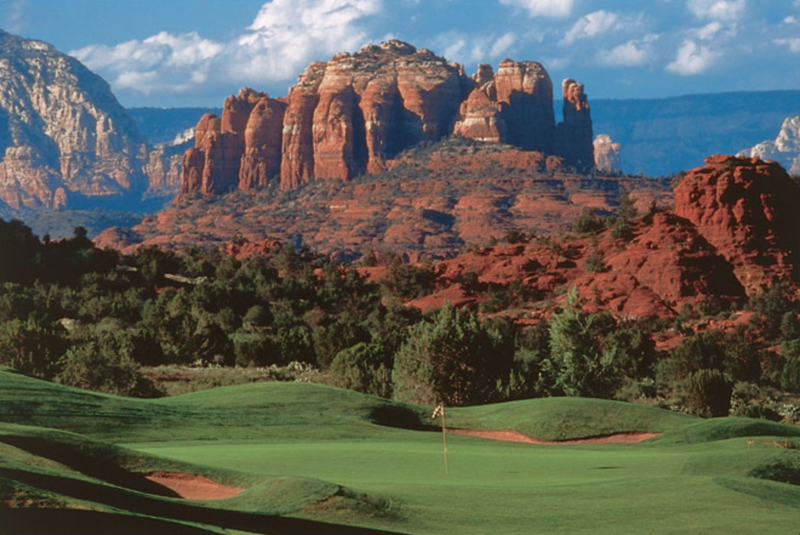 Bird Golf packages run from anything to 3 to 5 days. 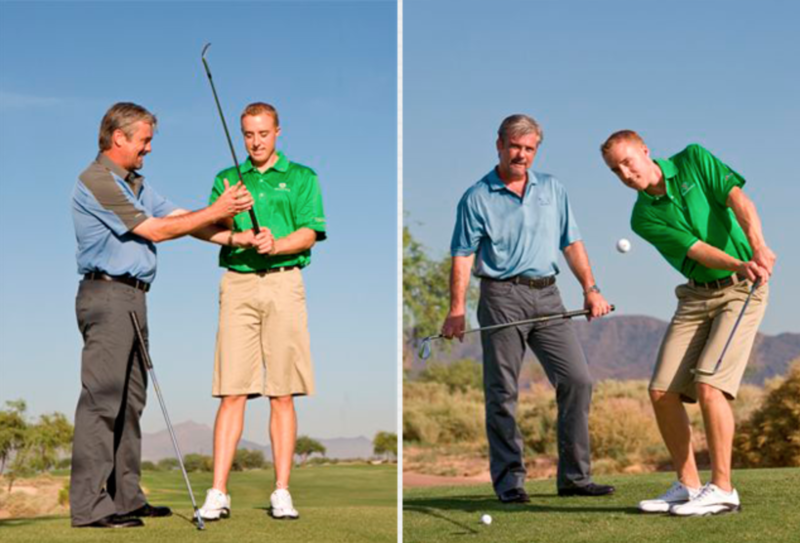 A day’s class is around 6-8 hours of instruction – all with your own golf professional. Imagine what you can learn during that time. As you spend all day with your teacher, including lunch, they can identify certain traits about your game, and can advise on how best to iron them out. And they don't just teach how to hit it - they also teach how to think it. We like this at GolfPunk Towers, as we all know that golf is not just about swinging the wrenches, but also about what goes on between the ears. Then there’s the follow up. Included in all their packages Bird Golf offer unlimited ‘remote follow-up’ after the school session has finished. Perfect if a few months later you get a bout of the hooks and don't know what you’re doing. Just drop them an email to get a few swing reminders and you’ll be hitting it straight again in no time. 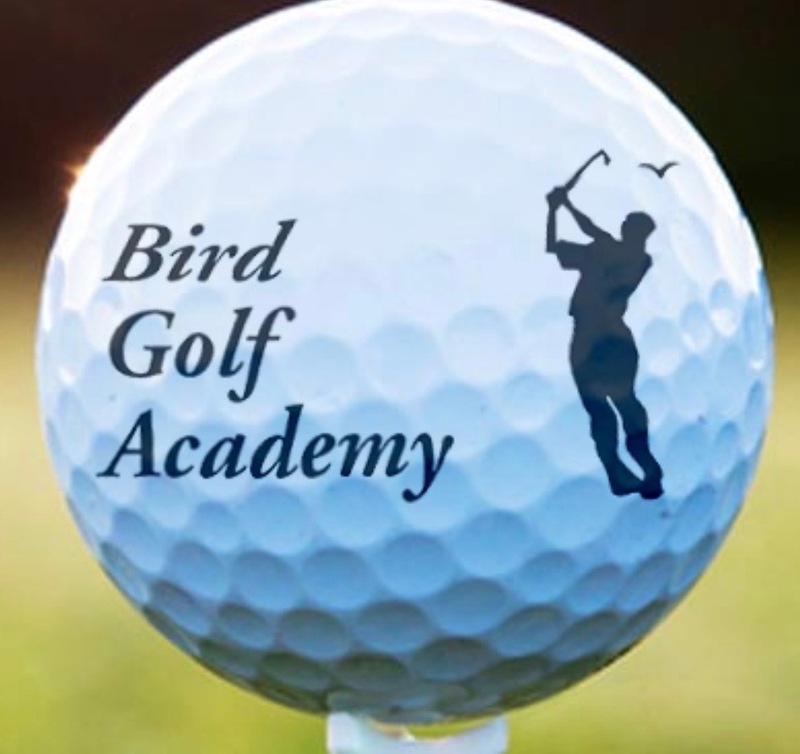 Bird Golf say that they can boast the finest staff of golf teaching professionals in the world. They have a wealth of instructors with not only extensive teaching backgrounds, but tour winning experience as well. Their team of staff includes winners of the US Open, the LPGA Championship and various LPGA Tour events as well as 6 Golf Hall of Famers. Impressive stuff. Where are they? 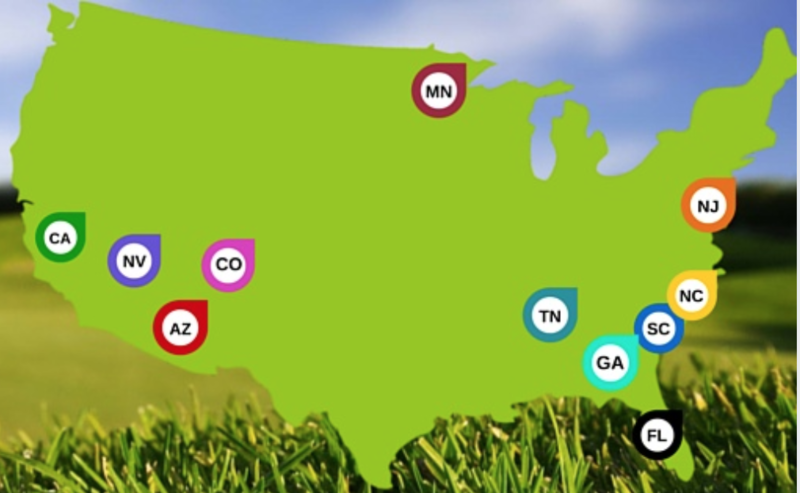 The Golf School locations are across 11 states in the USA and their partner golf courses are some of the most highly-acclaimed in the world. 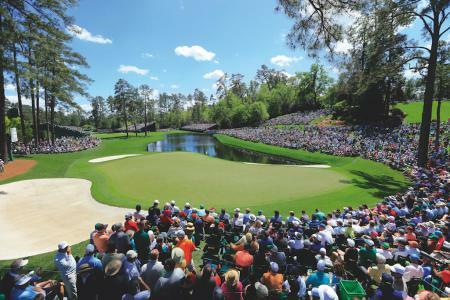 Several of the courses have been host to top tournaments such as LPGA’s Samsung World Championships, PGA Seniors Tour events and Shell’s Wonderful World of Golf. 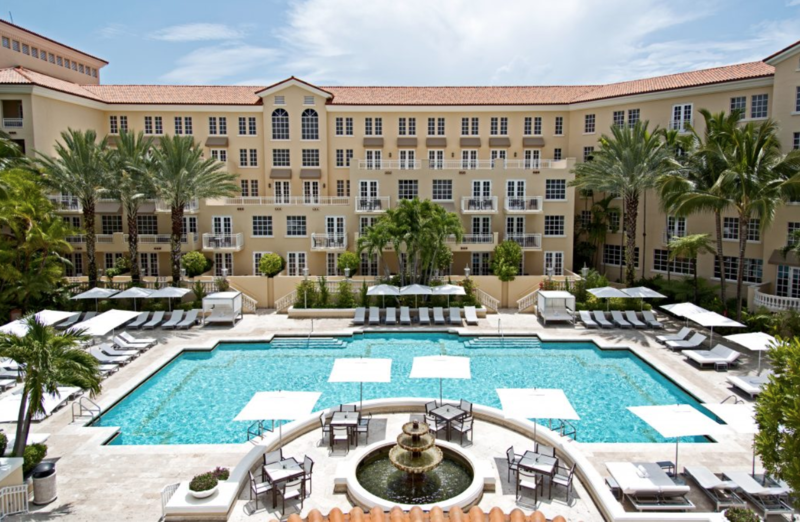 Turnberry Isle Miami – looks good to us! Take Florida for example. 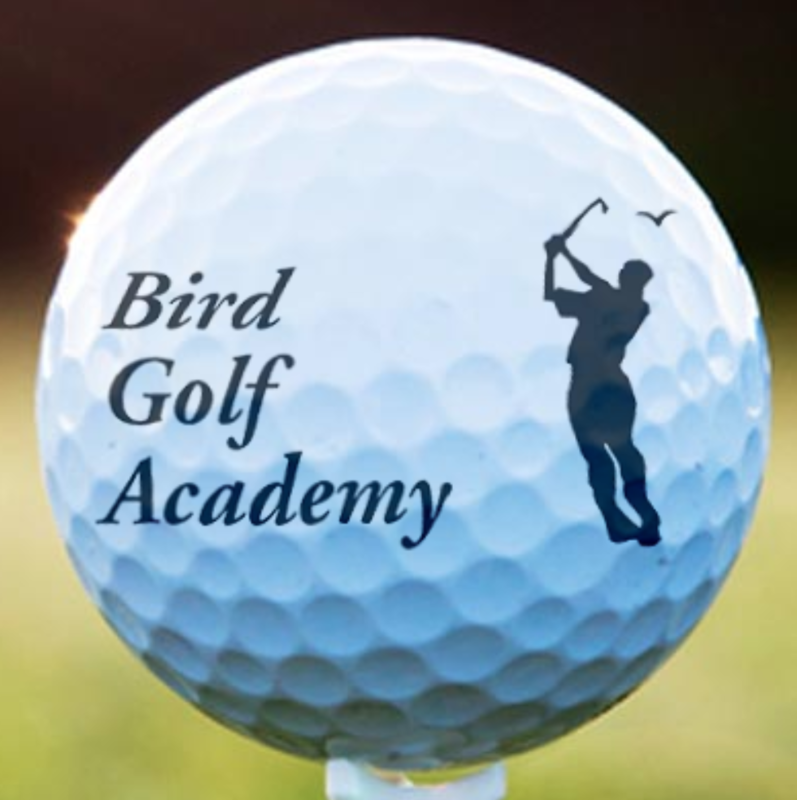 Bird Golf has schools in Orlando, Daytona Beach, Boca Pointe, Miami Lakes and Southwest Florida. The newest partner resort, Turnberry Isle Miami, is a southern Florida landmark. Two Championship courses – initially designed by Robert Trent Jnr, and then redesigned by none other than Ray Floyd - and a lush tropical Florida setting is a great place for a golf school, we have to agree. The Eagle (One Student/One Pro), The Champion (Two Students/One Pro) and The Buddy (Two Students/One Pro.) 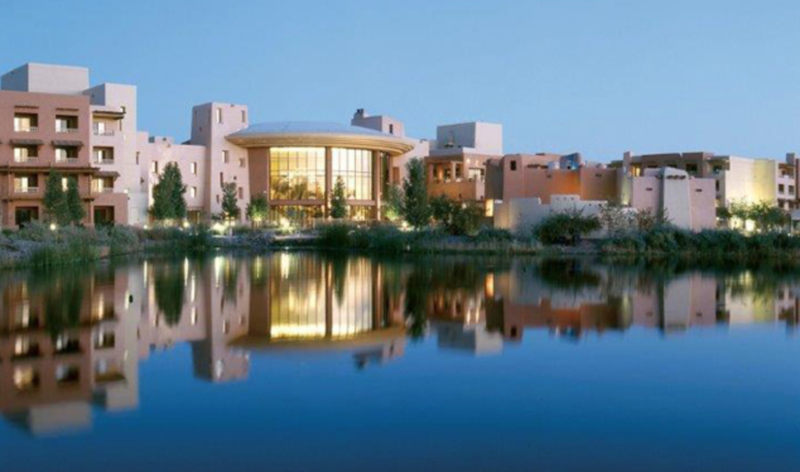 Each of them provides private, individualised instruction from a PGA/LPGA Professional, plush resort accommodation, and unlimited use of the golf and practice facilities over a three, four or five-day period. So if your game needs an overhaul, or you and your partner need a golf break, or if you just plain fancy spoiling yourself, go and check out Bird Golf. We don't think you’ll be disappointed.